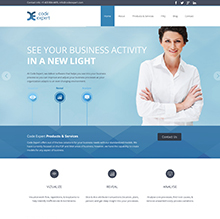 Code Expert needed a new responsive website that would render pixel perfect on mobile, tablet and desktop devices. Red Cherry also created a really cool video that gives a brief overview of Code Experts services and solutions. The video was professionally animated in HD with professional voice-overs. To top it off Red Cherry created some print material for tradeshows and conferences along with a info graphic to help describe their process. 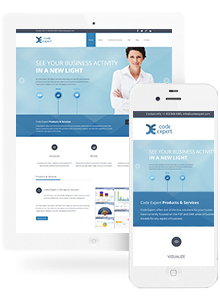 Crisp and cool design is easy on the eyes and delivers clear calls to action for personas. 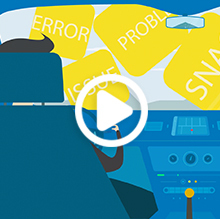 Video animation gives a great 1000-foot overview of Code Experts processes and services. 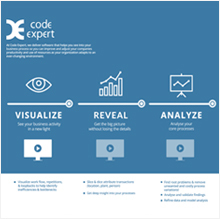 Info Graphic gives clean and clear overview of services and processes Code Expert provides. 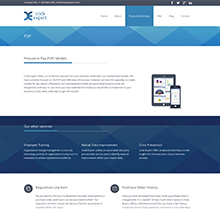 Wordpress CMS allows for Code Expert to easily update any page on their website.